Nothing is 100% when it comes to flat tire prevention, but there are things you can do to reduce the chances. With the best thorn resistant tubes, you may never need to use a patch kit again! 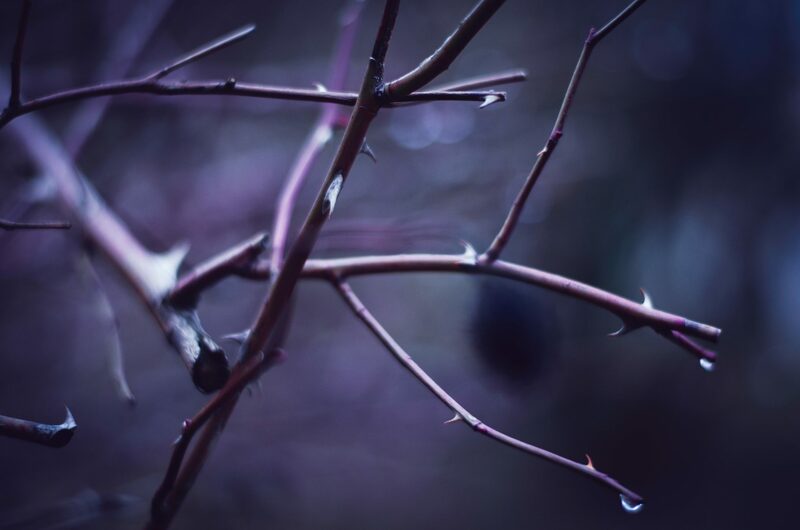 Thorn-resistant tubing is slightly thicker and heavier than normal. They're around 3.5mm thick at the bottom and 1.5mm thick on the sides. The disadvantage of this extra thickness is that the added weight makes them feel sluggish when going up hills. However, the major advantage of thorn-resistant tubes is that you'll get fewer punctures! 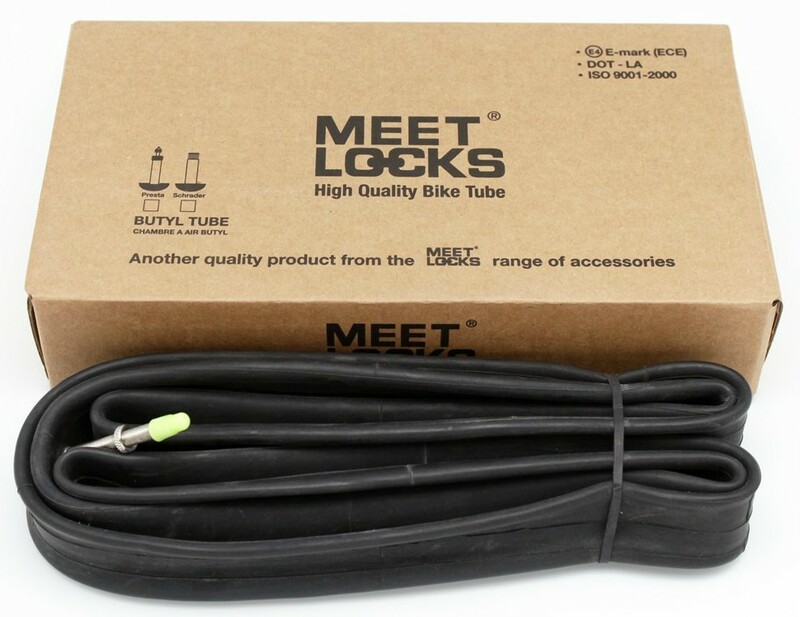 If you find yourself constantly fixing flats at the side of the road, then these tubes could be the solution for you. Slime is the most well-known brand and injects directly into Schrader valve. Cafe Latex is the second most popular brand and injects directly Presta valves or tubeless tires. This means you can get sealant into any tire, but the Cafe Latex will need a no-mess injector, which has to be bought separately. Although sealants are great, the downsides to them are that they're a little messy to install, will not protect against big gashes, and you have to reapply it every six months. Related Post Ortlieb Back Roller City Vs Classic: Which One Is Best? Watch the video below by Cycling Weekly to see how sealant works. Sizing of bicycle tubing can be hard to get your head around when you first start looking. 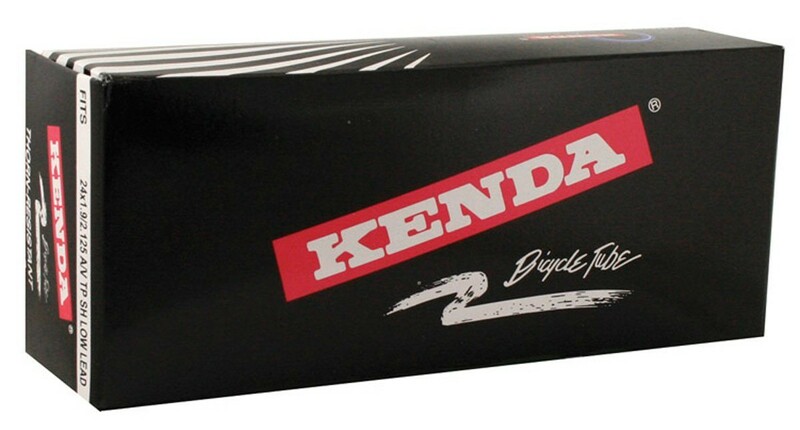 So make sure you read this guide and purchase the right sized tubes for your bike. Brands will usually come in most sizes and styles. For example, MEETLOCKS tubes come in a road bike version, and Sunlite's tubing come with a Presta ​valve as well as a Schrader valve. If you're unsure what type valve to go for click here to learn more about them. Even when taking every flat tire precaution, it's still possible to find yourself with a puncture on the side of the road. For this reason knowing how to change a flat tire is important. Make sure you watch the video below by GCN which demonstrates how to change a tube quickly. Su﻿﻿nlite's Thorn Resistant Schrader﻿﻿﻿﻿﻿﻿ Valves, are an excellent choice if you're fed up of fixing punctures. If you cycle poorly maintained sidewalks and streets, you'll most likely find yourself with a puncture frequently. Not only will it be frustrating, but it also gets expensive to replace tubes or restock patches regularly. This is where Sunlite comes in. Firstly, they're so stiff there's little danger of getting a pinch flat, and secondly, as they're much thicker than standard tires, it significantly reduces the chance of regular flats. It's also possible to ride these at a surprisingly low PSI, which is great as it makes a bumpy ride feel more comfortable. They're marginally more expensive than normal inner tubes, but you'll be saving money overall by not having to purchase new tubes and patches constantly. Lot's of sizing options available. Possible to have either a Shrader or Presta valve. Thick enough to prevent pinch flats. As with all thorn-resistant tires, they'll be heavier and slower than normal ones. A little tricky to install due to the additional thickness. MEETLOCKS Thorn-Resistant Presta Valve's are your reliable cycling partner. In one pack you'll receive two tubes. This is excellent as no tire is 100% puncture proof. With an additional inner tube in your pocket on the trails, you can be confident that you'll make it home in one piece. 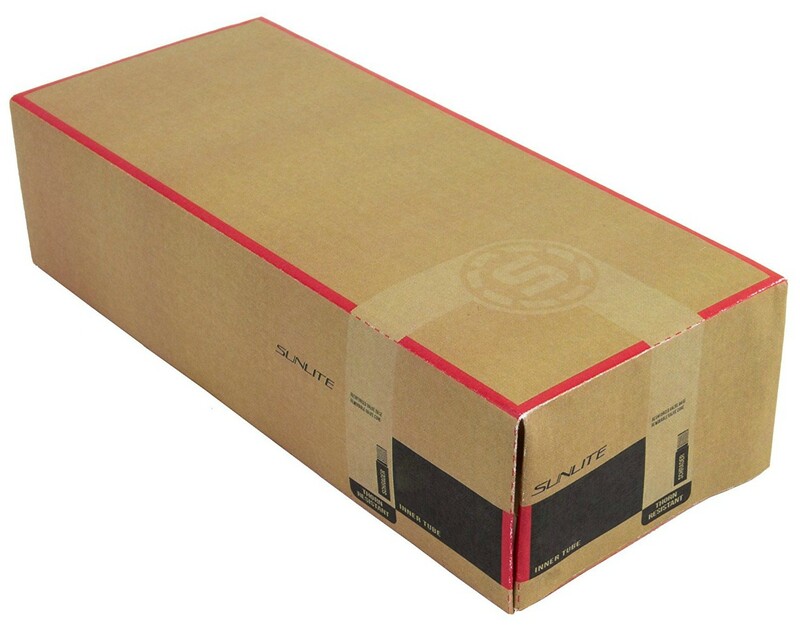 Similarly to Sunlite's tubes, these can be tough to install as they're thicker than normal. You may find you need a pair of tire levers to get them onto the wheel rim. Of course, due to their thicker construction, they're heavier than usual. This is the trade off that you to take for reliability. If you're someone that's trying to save weight, then these may not be the right choice for you. Comes with two tubes in a pack. Excellent for piece of mind when riding the trails.